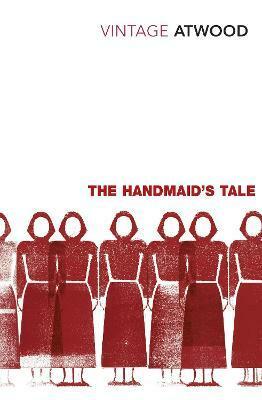 A finely-described and instantly-believable novel from the 1980s which imagines part of the USA becoming a restrictively religious state. Clearly draws on the then-recent Iranian revolution for inspiration and highlights the fragility of our current socio-political order. Yet this is no sweeping philosophical epic. It is instead a deeply personal story told through the eyes of one woman who…. actually, I won’t spoil it – you can find out when (or if) you read it. But it’s so vivid that the acclaimed television adaptation is very boring by comparison when you watch it afterwards. “Is that how we lived then? But we lived as usual. Everyone does, most of the time. Whatever is going on is as usual. Even this is as usual, now. Nothing changes instantaneously: in a gradually heating bathtub you’d be boiled to death before you knew it. There were stories in the newspapers, of course, corpses in ditches or the woods, bludgeoned to death or mutilated, interfered with as they used to say, but they were about other women, and the men who did such things were other men. None of them were the men we knew. The newspaper stories were like dreams to us, bad dreams dreamt by others. How awful, we would say, and they were, but they were awful without being believable. They were too melodramatic, they had a dimension that was not the dimension of our lives. I’ve been reading Asterix books since I was about nine or ten years old. They tell the story of two Gaulish warriors and their adventures in and around the Roman empire. The original writer, Rene Goscinny, died in 1977 after producing twenty-four volumes in just seventeen years. His illustrator, Albert Uderzo, carried on producing new stories at a slower rate until 2009. Uderzo’s early efforts were pretty strong but slowly deteriorated in quality over recent years. 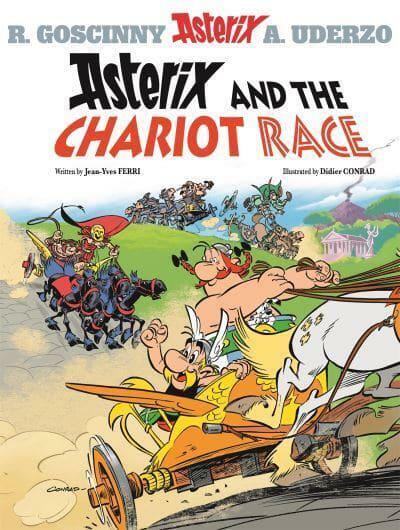 A new writing and illustrating team of Jean-Yves Ferri and Didier Conrad took over four years ago and this is the third Asterix book they have produced. It’s also probably the first of the Ferri-Conrad efforts which one could mistake for a 1970s Goscinny-Uderzo volume. Which constitutes high praise for an Asterix book! I read so many books with my kids these days. Often on the way to and from school. 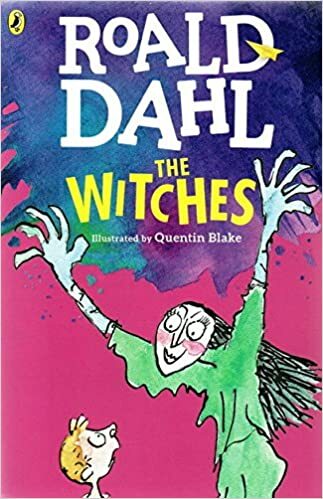 Dahl is the author who first fired my boys’ interest in chapter books and we read almost all his children’s fiction together over the 2016/17 academic year. I read The Witches with the eldest (then aged six) in January because I thought it would be too scary for my four-year old. Then I changed my mind and ended up reading it to both of them when we were on vacation this summer. The older boy was, despite knowing what was coming, as transfixed the second time as the first. It’s all very dark stuff and Dahl knows exactly where to poke children’s imaginations to get a reaction. I hadn’t opened the book since being read it as a schoolchild and yet I could still remember vivid details some thirty years later. “Why do they have such big nose-holes?” I asked. “That can’t be true,” I said. Edinburgh University professor Larry Hurtado is an expert on the history of early Christianity. Hurtado notes that much ink has been spilled on the topic of what early Christianity had in common with contemporary religious movements of the time. Yet few academics have explored the question of what made the early Christian movement so distinctive from the beginning. 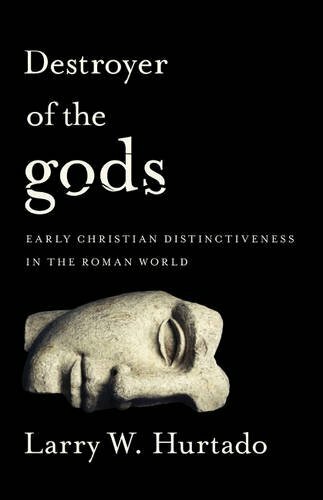 It’s often said that the early Christians were seen as ‘atheists’ by their contemporaries and Hurtado fleshes out exactly why this was the case. It’s a stunning, yet very easily-accessible, distillation of the available historical evidence from ancient Jewish, Christian, Roman and Greek sources. Readers are given a vivid picture of how Christianity looked to first-century eyes. Especially the eyes of outsiders. This isn’t a book particularly for the believer or the skeptic. It’s just a really rich work of history which everybody should take some time to read if they want to be informed about how the Christian movement – which has so shaped the world – actually got going. Tomáš Halík’s writing always changes the way I see the world. He has a brilliant way of weaving doubt and even unbelief into the fabric of theology (and philosophy) and not treating them as enemies of God. Many times I’m not even sure I agree with things Halík writes but I am glad to have had my thinking and outlook challenged and unsettled by him and some of what I read always filters through into my writing and speaking. Halík really embodies this like nobody else I’ve read.